Apple has now stopped signing iOS 12.1.3, meaning nobody can downgrade to it from iOS 12.1.4 should they wish to. The significance here is that iOS 12.1.4 was released last month to fix the Group FaceTime bug which led to the possibility of others listening in on people even if they didn’t answer a call. Apple tends to stop signing older versions of iOS to prevent people from using them, either as a security measure like appears to be the case here, or to prevent jailbreaking. 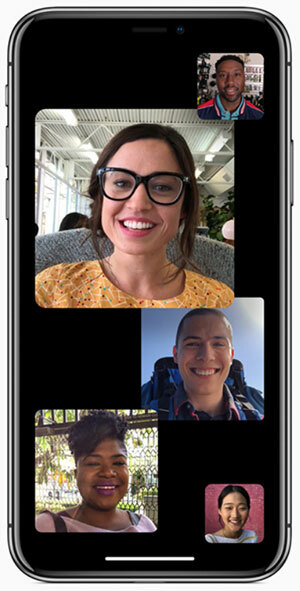 However, Apple did prevent Group FaceTime from working on older versions of iOS, suggesting that there may be other motives here. 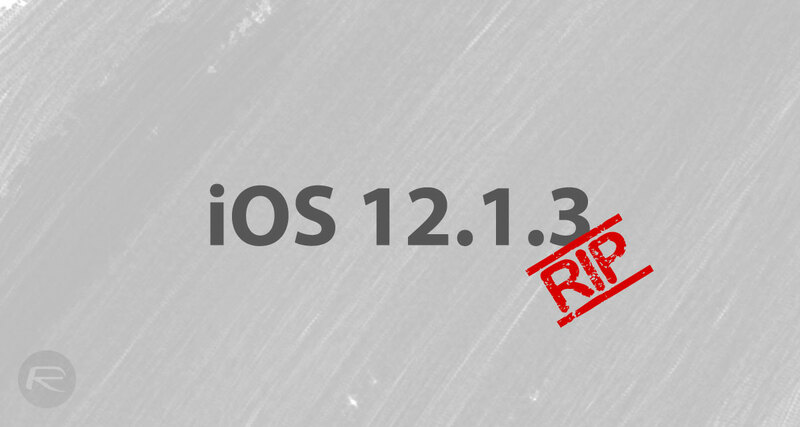 Whatever the reasons, iOS 12.1.3 is no more, and with Apple currently testing iOS 12.2 with developers and public beta testers is presumably only a matter of time before iOS 12.1.4 is no longer being signed, too. The smart money is on an iOS 12.2 release around the time of Apple’s March 25th media event, one which is expected to see the arrival of some brand new media services. Those media services are likely to be a news subscription and one relating to streaming video. The latter has been in the works for years, and with Netflix recently confirming that it will not be on board, it may be down to Apple’s new first-party media to sell a product that has taken longer to arrive than many has expected. However, rumors have already suggested that those first-party movies and shows aren’t yet ready for prime time, so Apple may be launching a product that is oddly short on content on day one.